I have just been refused a tourist visa for my Thai girlfriend to visit me in the UK can you advise me how long we have to wait before we can re-apply and try again? 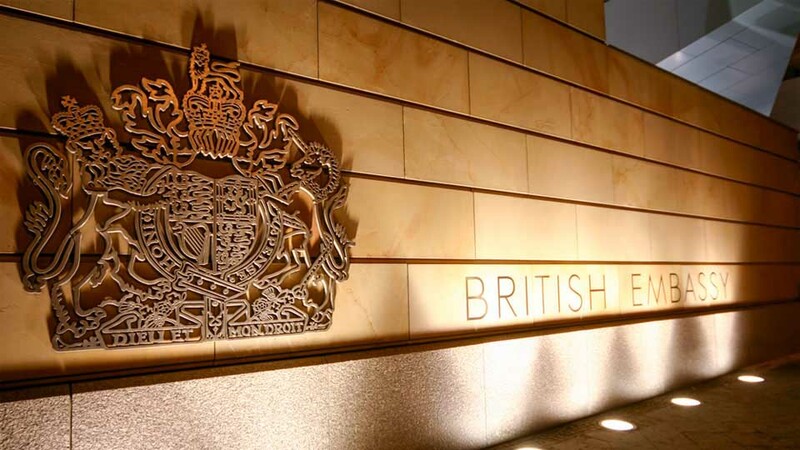 There is no set time scale before you can re-apply with the British Embassy. If you think the refusal was unjust because the clearing officer has missed paperwork or due to lack of presentation they have misinterpreted the application then you can re-apply as soon as you feel confident but in these cases after a refusal I always advise my clients to get professional advise and help with a re-application.